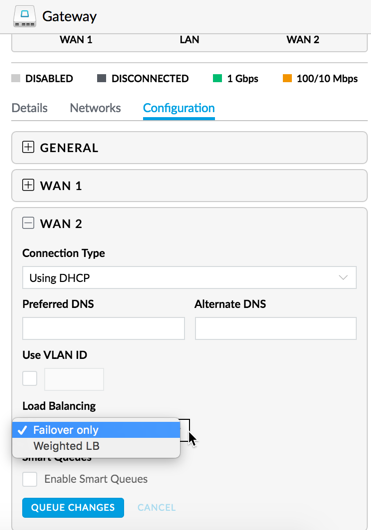 With this feature it’s possible to have a Second WAN link and to use it as Failover or as Weighted LB. 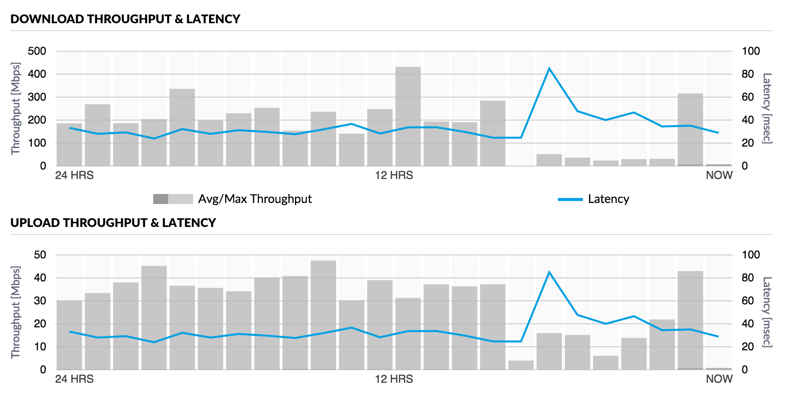 Of course for home use a second WAN link is not common. But definitely interesting for some small companies or maybe branch offices which need a reliable connection to the internet. I have currently only one connection to the Internet, a cable connection with 250M down and 25M up from “Quickline”. Until now when I had an outage I was still able to use my 4G WiFi Hotspot from Huawei to access the Internet with my Laptop. Last Saturday my Cable Internet connection was interrupted exact in that moment where I was doing some lab works with my network components. 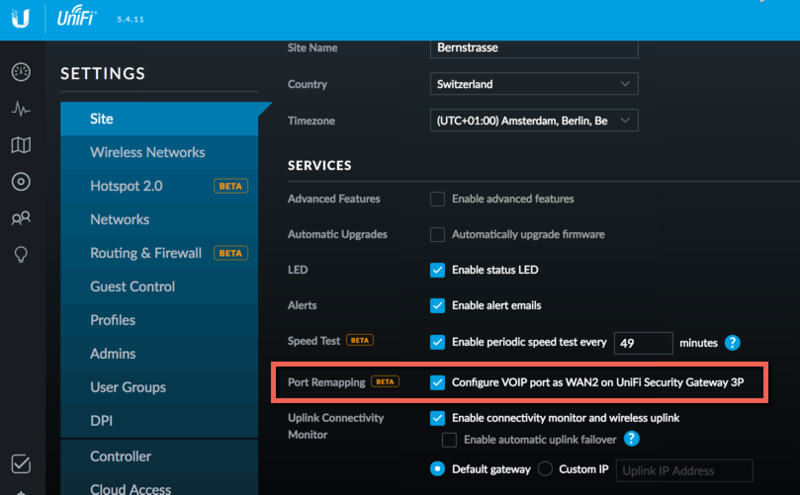 So I decided to have a closer look at this WAN 2 Feature. 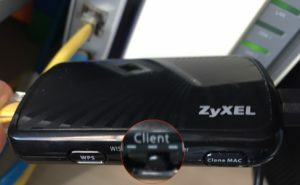 I connected a Zyxel travel router (NBG2105) with the Cat5 cable to the USG and with WLAN to my 4G WiFi router, I configured the Voip Port for WAN2. Wow after 30 minutes I was back online with my whole network. And now I have not just the solution to “How to get back online” but rather also to “Stay always online”. Very interesting, thanks for sharing. I am struggling a lot with getting the USG connected to the Quickline Modem – or at least get the USG use the modem to get to the Internet. With my Fritzbox this is no problem but I would like to get rid of it. Your article says you have QL on the USG – do you have any advice on how to do that? Sorry, with my Quickline Modem it has just worked from the beginning. ok… in DHCP mode? 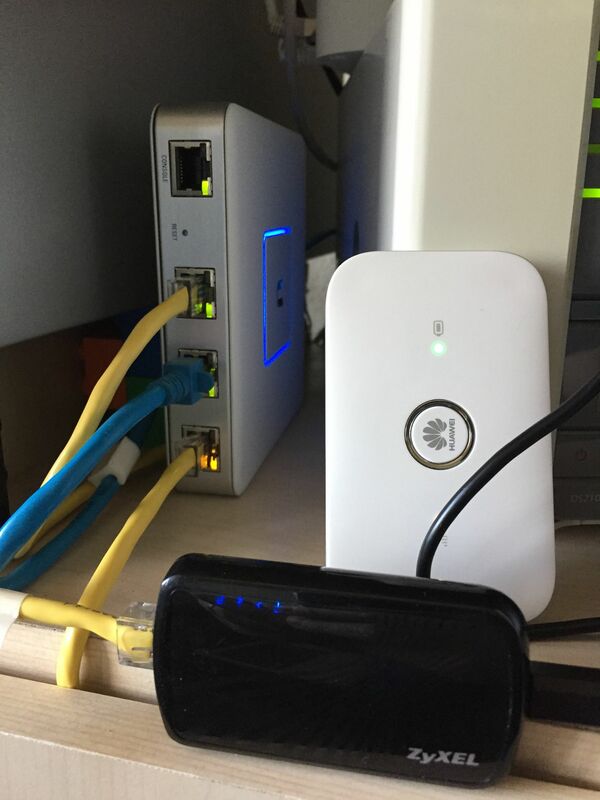 or PPPoE with your QL credentials? ok cool – thanks for checking.